You said ‘Yes’ and now it’s time to plan where to tie the knot and celebrate your love! Tell your loved ones, pack your bags and buy your plane tickets to Mexico. 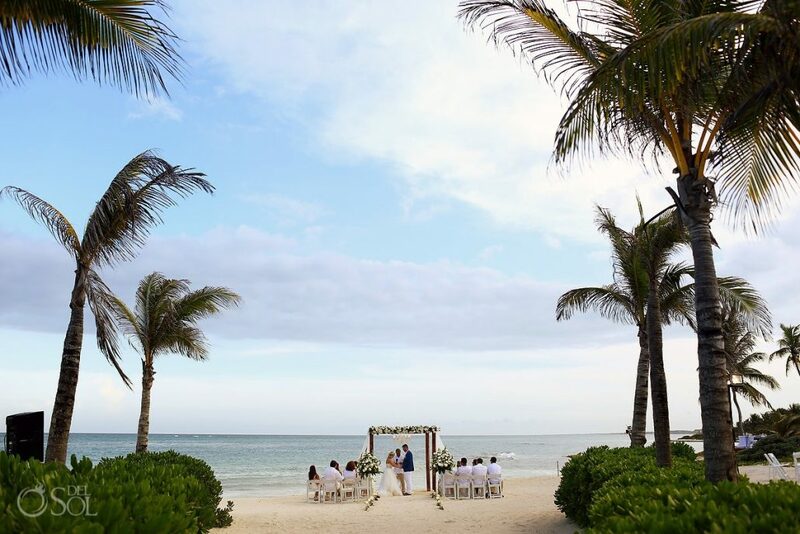 This is the beginning of a new journey together and what better way to start than the Riviera maya, with unforgettable moments full of fun and romance. Leave expensive décor and floral arrengements behind, because it’s time to let mother nature provide the perfect scenario to make your ‘big day’ impossible to forget. No matter where you decide to celebrate, whether it’s a beautiful chapel, a lush cenote or a sun-soaked sandy beach, we are sure your wedding will be breathtaking thanks to the natural beauties of Mexico. 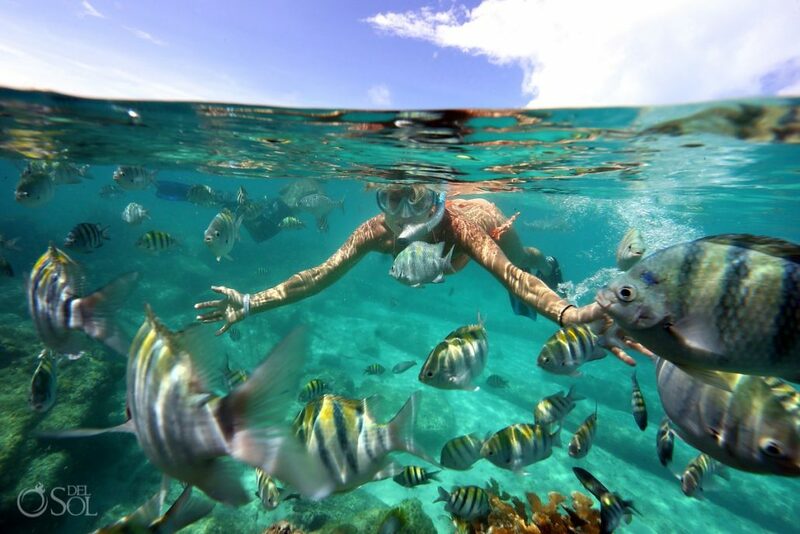 Thinkin of the perfect excuse to enjoy soft sandy beaches and turquoise waters? 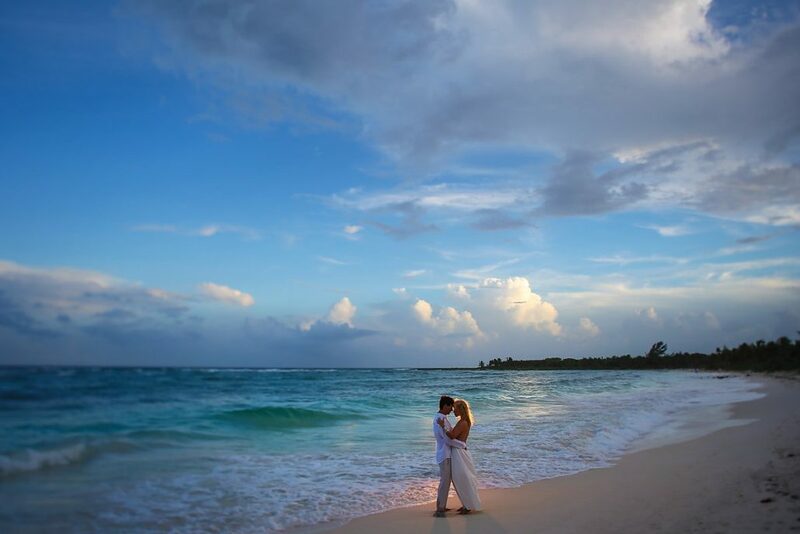 Get married in the Riviera Maya! 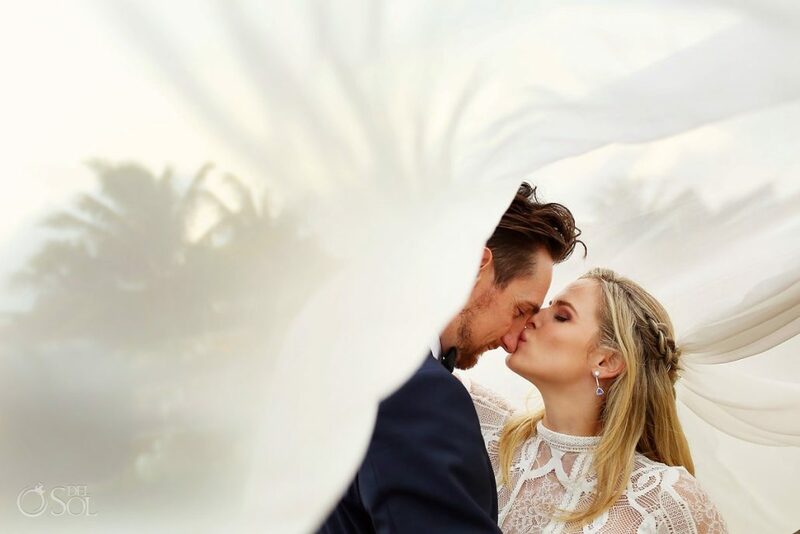 Besides being an ideal location for your wedding day, it is also perfect for honeymooners looking for a fantastic place to relax, sip on some cocktails and enjoy this new chapter in their lives. Sunshine, sea breeze, and more is awaiting for you in the Riviera Maya! Year-round you’ll have the opportunity to enjoy some of the best tropical weather. Even in the winter, you’ll have the chance to enjoy a perfect celebration thanks to its warm tropical temperature. Just watch out for September and October since these two are the months with the most rain, making your days a litle bit more humid than usual. Don’t risk spending your honeymoon stuck in a hotel room waiting out the rain! Getting married or enjoying your honeymoon in Mexico means, that you’re about to encounter nonstop romance during your celebration. It always begins from the moment you choose your wedding planner… So you better choose the best! Then it comes, to where are you and your bride/groom will stay. Imagine waking up to the sound of the crashing waves, making every moment together extraordinary. Simply lovely! You know you can always go through usual route, which is choosing an all inclusive. But, if you feel like it’s time for you and your wedding party to have their own space, being close to the heart of the city and enjoying amenities that yout hought you’d only experience at a luxury resort… Then it’s time to choose a condo. 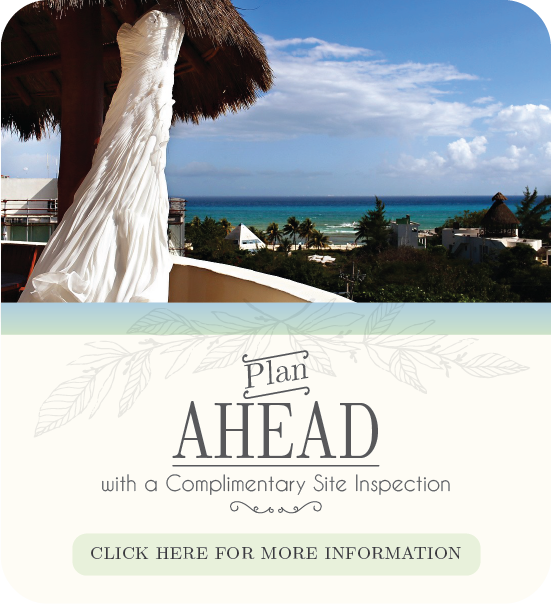 When choosing a condo, you have the freedom to celebrate you reception or wedding whether it is on the premises or choose from all different locations that the Riviera Maya has available. It all depends on what YOU have dreamed for your special day. The best think about planning to get married in the Riviera Maya, is that if you’re coming from the US flights tend to be less expensive for you and your guests (specially if you’re coming during Mxico’s low-season). This means you and your wedding party can take advantage of these savings and dedicate yourself to indulge and even have extra vacation days to relax after or before the BIG DAY. Stop dreaming and start planning the best day of your lives!